Todays New York times cover photo was taken using an iPhone and Instagram. Is traditional photography condemned to disappear ? Or it is just a natural step in the evolution of how we take and edit photographs? 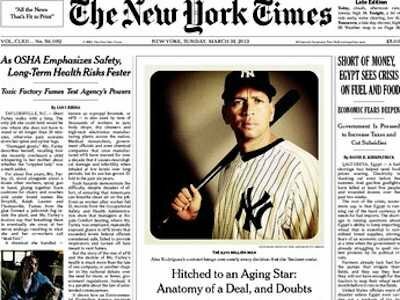 Todays Cover photo of the New York times was not taken using a big fancy camera nor retouched with the all mighty Photoshop. Instead of that it was taken with an iPhone and then applied an Instagram filter and there you are, on the cover of NY Times.